Now for some show and tell! Here are some of the goodies I brought back with me from my visit to Shop Samakatado. 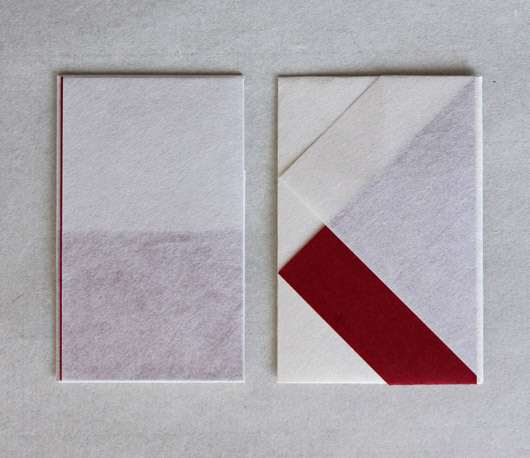 Above and below are examples of money envelopes. 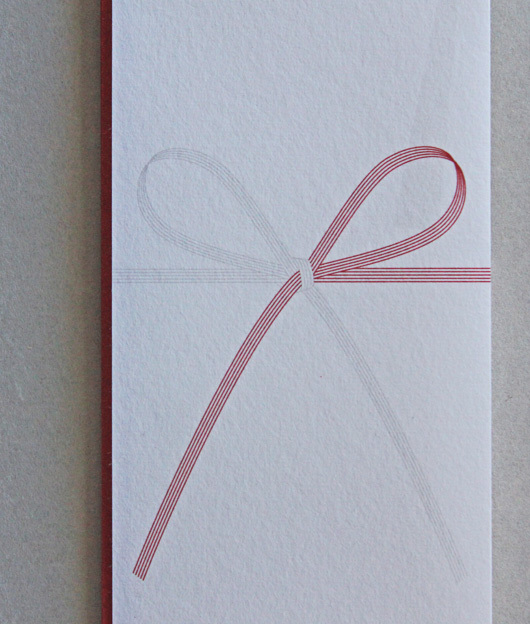 These are commonly used in Japan to wrap money for gift-giving. 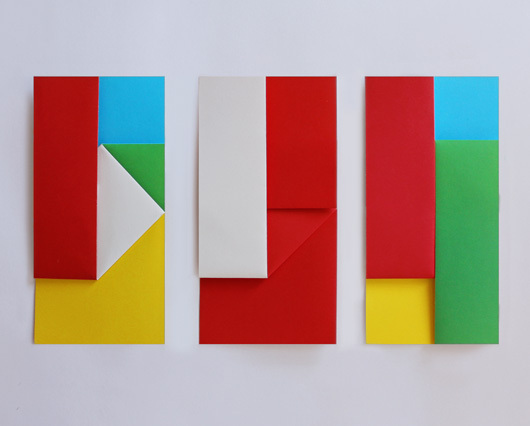 You’ll find an amazing selection of envelopes available in all different shapes, sizes, styles and colours in practically every stationery shop in town. I found quite a few lovely ones that I will photograph and blog about next. You really must see them, each one is a little work of art! 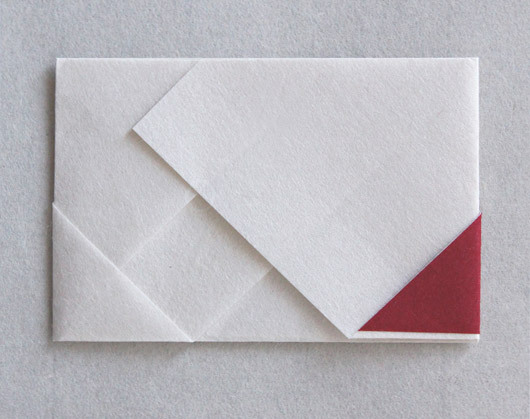 These envelopes from Shop Samakatado come folded in many different ways and each one opens up to a single piece of paper. The idea is to place your money and message inside, then fold everything back up to create a lovely little package ready for giving. 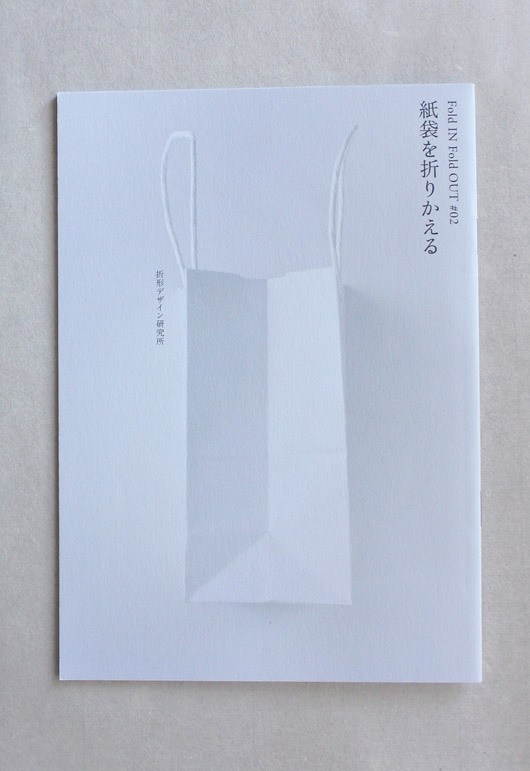 In japan there are so many occasions whereby it’s appropriate and sometimes obligatory to offer money, so I’m not at all surprised by the enormous range of envelopes on offer here. 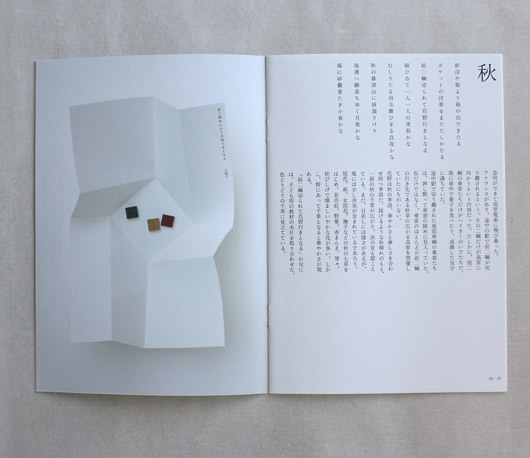 I also brought back a few small books documenting previous exhibitions, designs and ideas for inventive folding. 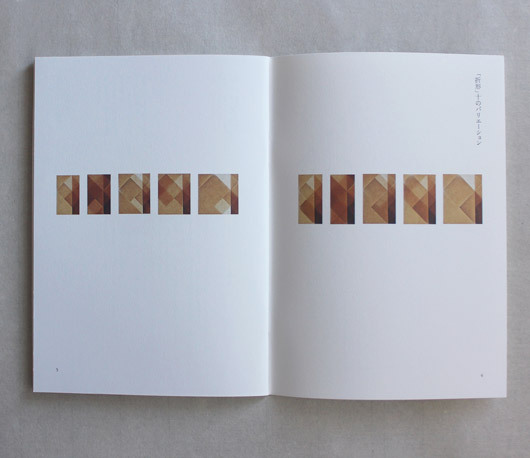 These are more like artist books with big, beautiful imagery on every page. 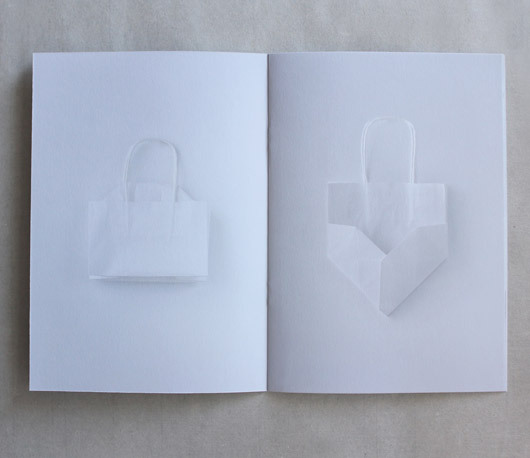 Take a look, I promise you’ll have never seen a paper bag look quite so good before! 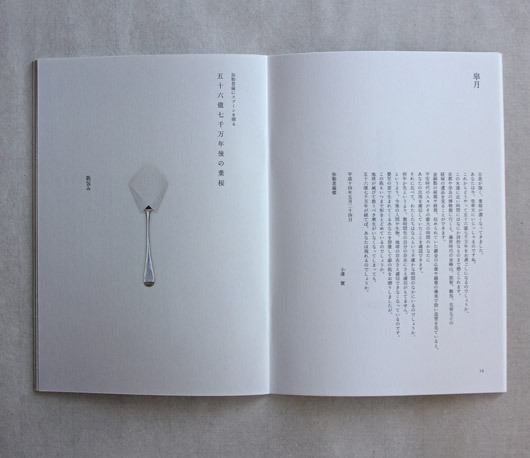 The book below shows Origata methods of wrapping everyday objects such as a spoon, comb, jar, bottle and even a biscuit using a single piece of paper scored in all the right places. 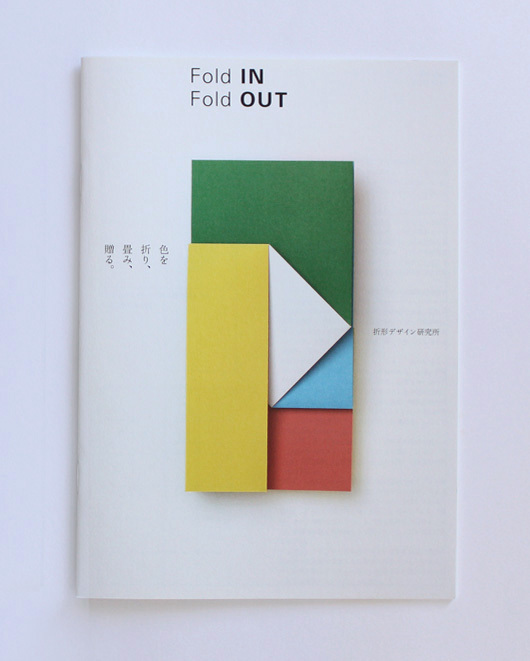 The Origata Design Institute is well known for their folds but this particular pattern or series of folds (pictured below) would have to be their most famous. 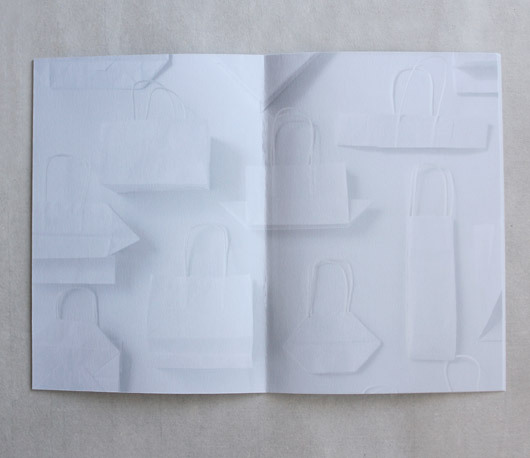 It has been explored, developed, exhibited, published, folded, unfolded and enjoyed by many. 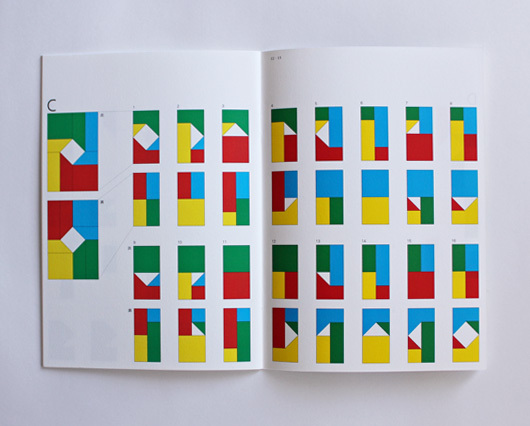 It’s mathematics, it’s clever design and in my opinion, it’s genius. 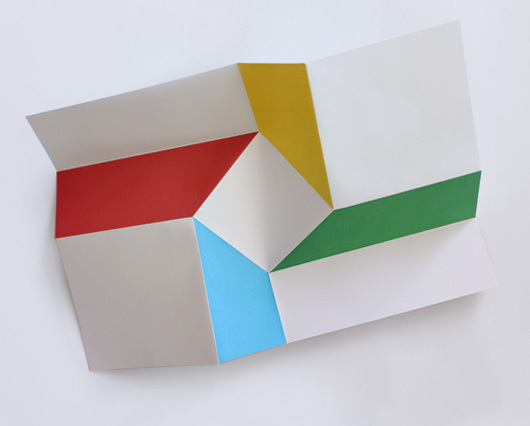 This scored, single piece of paper can be folded 16 different ways to produce 32 different patterns or possibilities. Amazing! 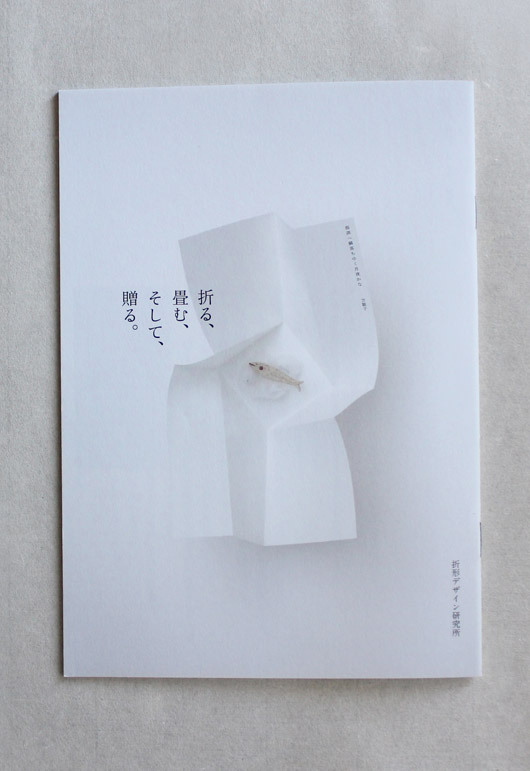 I feel really lucky to have an Origata Design Institute product in the Upon a Fold shop. Le Rokkaku (Hexagonal House) is definitely one of my favourite things and I hope to be able to introduce more Origata creations to the shop in the near future. 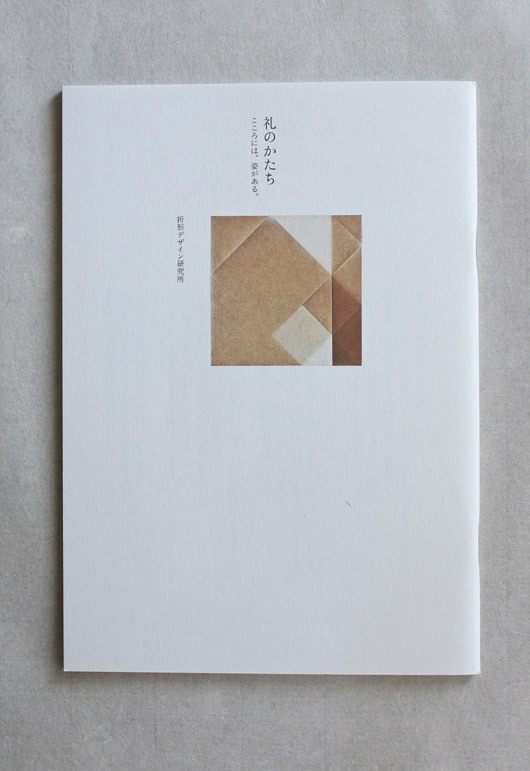 Currently their goods can only be purchased in Japan. Giving you another good reason to head over there!